ONLY 5 booths left! Register to exhibit today! Only 3 weeks left, don’t miss out – register today! 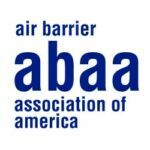 Sponsoring the ABAA Conference & Trade Show is the perfect way to enhance your visibility among influential business leaders, design professionals, building owners and general and air barrier contractors. All sponsors are recognized prominently before, during and after the conference as leading supporters of the ABAA Conference & Trade Show. We only have a very limited amount of availability and these sell out fast. 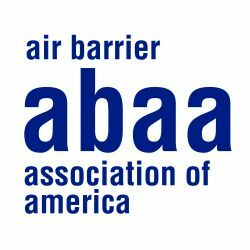 Don’t miss your opportunity to be a partner in the 8th Annual ABAA Conference! All details on the price, what you receive and all the benefits can be found below.